Are you planing to visit Vietnam this year? 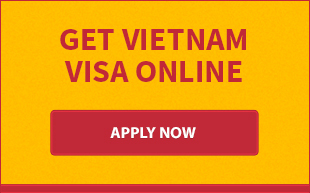 So, it's best for you to apply for a Vietnam visa right now because British citizens are required a visa to enter Vietnam. If you have no idea how to get a Vietnam visa from the UK, directions provided below will make it clear to you. 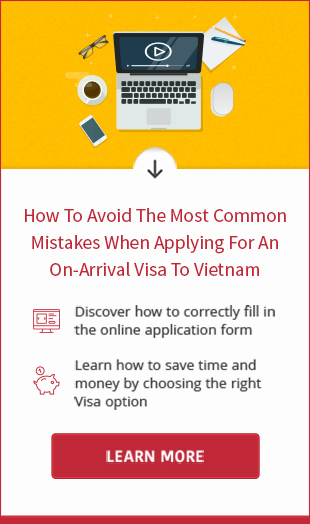 - An original passport with one blank page and validity of at least 6 months prior to arrival date to Vietnam. The embassy may require supporting document but you are advised not to submit any further unless you are requested to do. * Processing time: 5 working days for normal service and 2 working days for express service. Note: Any errors in the visa should be notified to the embassy immediately and before your departure.